Idency RFID terminals are fast and accurate and work with EM125 Khz RFID tags and printable cards. 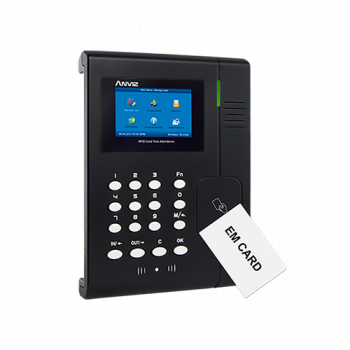 The terminals work with a variety of time and attendance software to meet your requirement. 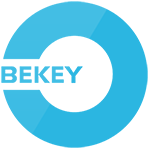 The complexity of reports you require from your time and attendance records will determine what software package we recommend to you. 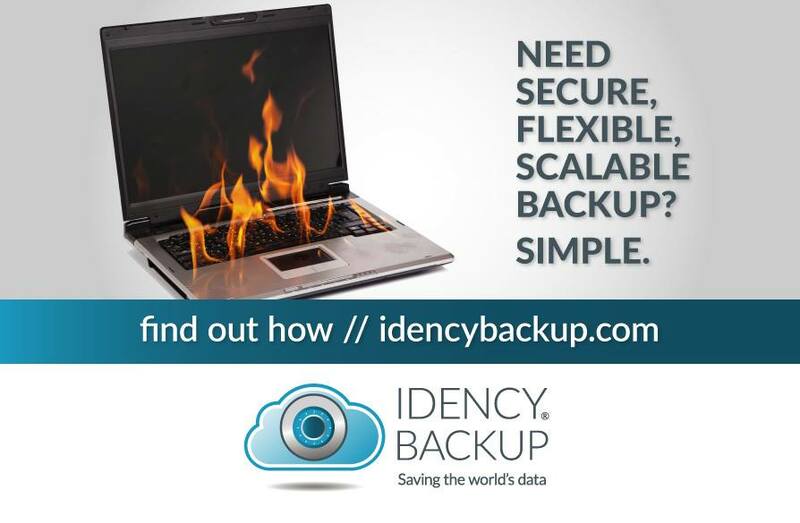 We have plenty of different software packages to suit all businesses with on premise and cloud options. 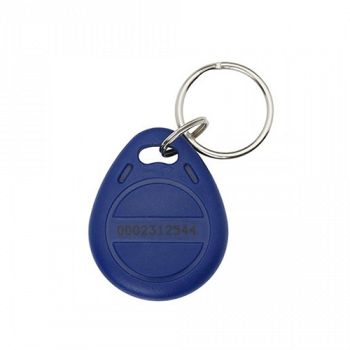 For more information on Idency RFID card/tag time and attendance devices please contact us. Otherwise please feel free to browse our product categories below. Ideal for medium/large installations. 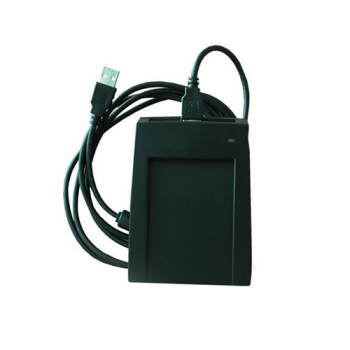 RFID reader with PoE, colour TFT display & new Push SDK complete solution for cloud systems. 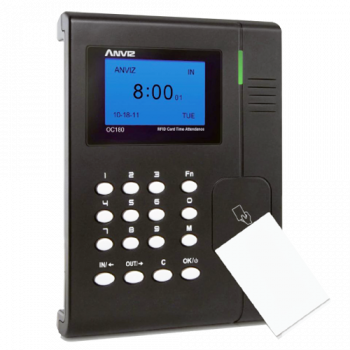 Elegant RFID Time & Attendance device, ideal for medium to large businesses. 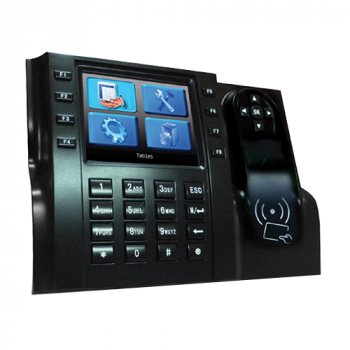 Works with Anviz Aim CrossChex or ClockReports software. Has been replaced by the Anviz OC180. 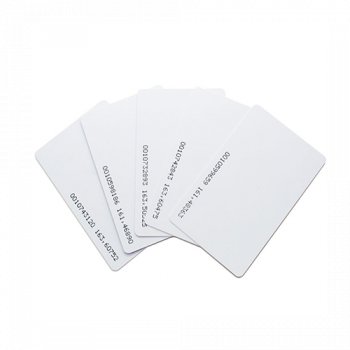 CR10 Series are accessories designed to read (CR10E/M) & write (CR10M/W) proximity cards. 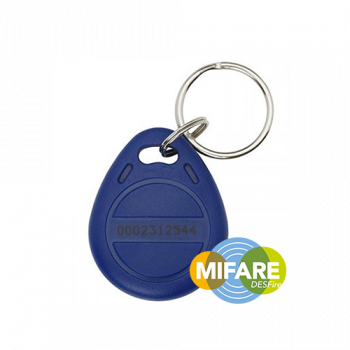 Mifare Tag for Access Control and Time & Attendance. 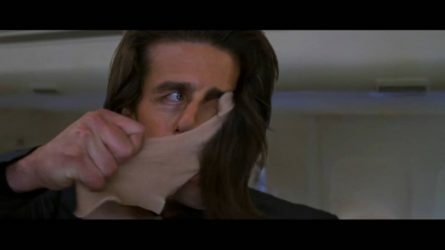 Operate in a 13.56 MHZ frequency range.